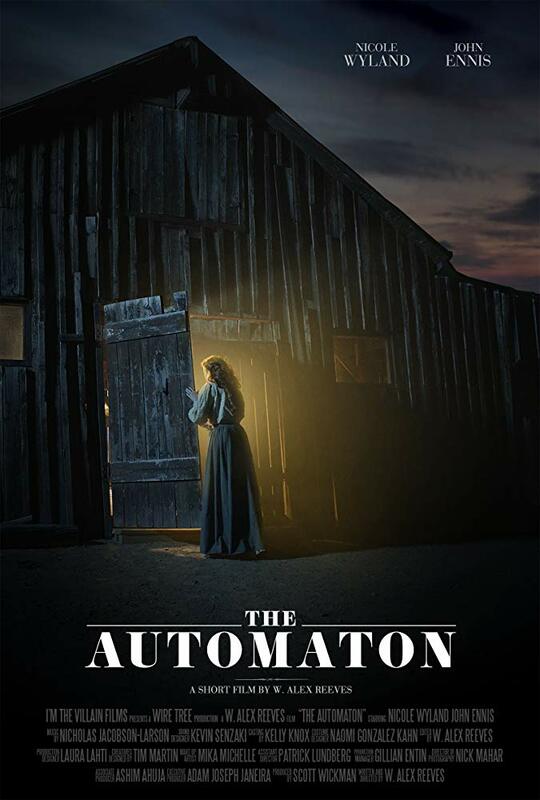 In 1897, a young widow returns to the family farm, where she discovers her late husband's attempt to build a primitive sentient machine. She develops a curious bond with it. 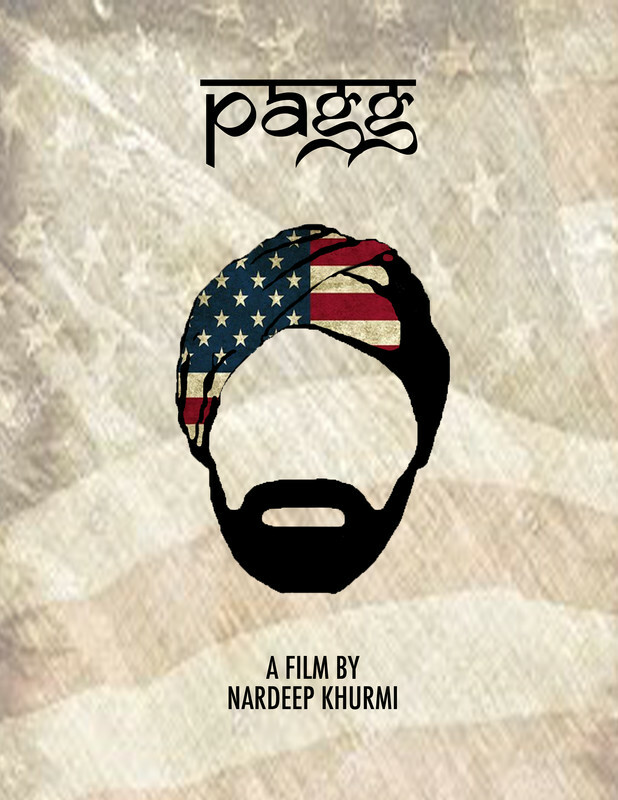 In the aftermath of a hate crime, a Sikh American grapples with his fears and anxieties as he attempts to celebrate the Fourth of July with his wife and son. As tensions rise through various microaggressions and racially charged encounters, he makes a decision that changes his identity forever. Sold for $100 at the age of 5, Fekri suffers through years of abuse before his plight is discovered. After almost a year of hospitalization and therapy Fekri moves into a group home where he finds support, mentorship, and eventual forgiveness towards the family that sold him.